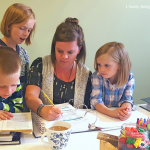 I read this article and wanted to share it with you: Are You Working for the Lord in Your Homeschool? 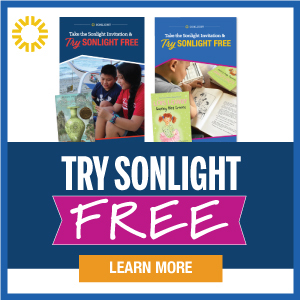 https://blog.sonlight.com/working-for.html. 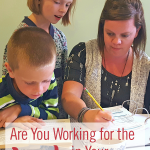 When it comes to your homeschool, have you considered who you are working for? 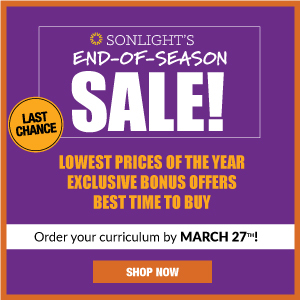 It is a question worth asking because it determines the vision for your homeschool. Without vision, your homeschool is likely to derail as resentment blossoms like an undesired patch of poison ivy. 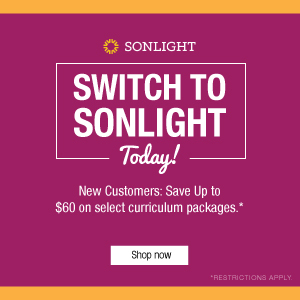 It will cover you with frustration and exasperation until you look around, wondering what robbed you of the joy you used to have in your homeschool atmosphere. 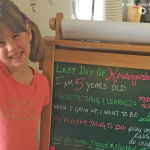 This year as the back to school season was upon me, I felt the pressure mounting. The truth is I am not one of those homeschool moms who gets overjoyed by the thought of school starting. 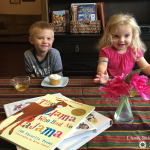 I love the books, but the rest of homeschooling trips me up. 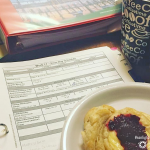 I love my kids, our curriculum, and being together each day; however, I do not always love getting back into a school routine and leaving behind the carefree days of summer. One morning my feelings of inadequacy began to surface as I was dusting the nooks and crannies of our school room. Although I poured out my heavy heart on my husband’s shoulder, I came to no solutions to my problems—only the will to continue despite my overwhelmed state of mind. We resolved to spend the evening on a much needed break with our usual date at home—movie and Chinese take out. Praise and worship music blaring, I drove home with my sweet and sour pork in tow when a train at the railroad crossing stopped me. Waiting for a train is pretty ordinary where we live, but something inside made me turn off the radio and open the windows. It was a cool, silent night, and I listened to the wheels of the train grinding, hissing, and pounding on the tracks. Then it occurred to me—I felt like the tracks with the weight of my own burdensome train pressing down hard on me. It’s exhausting trying to do both the job of the wheels—rolling that train forward—as well as the job of the tracks, directing where the train should go. "You are not the tracks, I am. Who are you working for?" God is the tracks, guiding me on. 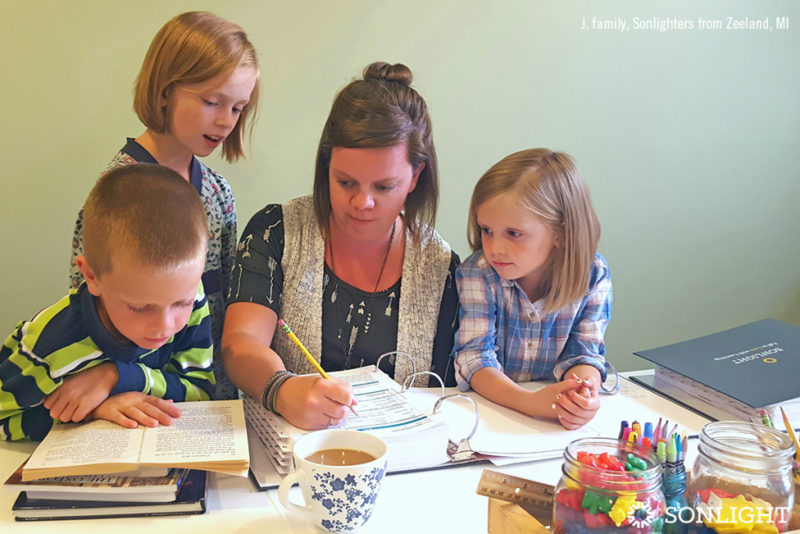 I was not created to carry the weight of life’s circumstances or in my case, my homeschool, on my own. Since God has directed me down this path, I must trust that He will prepare a way for me to do it, releasing my worries to the One who is in complete control. When I forget I am working for the Lord, it is easy for my attitude to take a turn for the worse. When I work for my husband, I get resentful when he doesn’t pull his weight. When I work for my children, I get angry when they aren’t thankful for everything I do for them. When I work for the approval of others, I get upset when they are unkind about the decisions we make for our family. When I work for myself, I am my own worst critic, berating myself when I fall short of my own impossible standards. When we do the work that God has placed before us with our whole hearts, our lives reflect His glory! If Jesus is the the object of our affection as we go about our work each day, He will give us the wisdom we need when we need it. God cares for us and wants us to give our worries and anxiety to Him. How many jobs offer the option to cast our cares back to our boss? Not many! God urges us to bring our worries directly to Him through prayer and then rest peacefully, knowing we can trust in Him. Throughout the school year, it is easy to grow weary in our role as both mom and teacher. Those are the moments I trust Jesus will give me the strength to do what I need to do as well as fill in the gaps where I fall short. By pouring ourselves out through service towards God and the purpose placed on our lives, we, too, will receive an abundance poured out on us. This isn’t always instant gratification. Instead it is a future promise from God which we must choose to trust in. It isn’t always easy to think this way about my day, but it has certainly changed my perspective. This school year, I am striving to start each day with the mentality that I am working for the Lord with my whole heart! 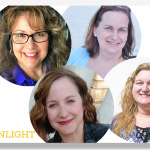 If you are overburdened with homeschooling and could use an empathetic ear, we have experienced homeschooling moms who would love to talk to you and pray with you. 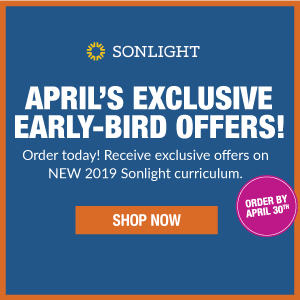 Click here to connect with your homeschool consultant. Loved this post! It was a much needed read and very encouraging this morning as I am already feeling burned out by our school year. It seems so easy sometimes to forget what we are working for when I become overwhelmed by reading levels and sibling rivalry but as I read this morning I felt a instant peace and renewed spirit that could only be described as God! Thank you! !